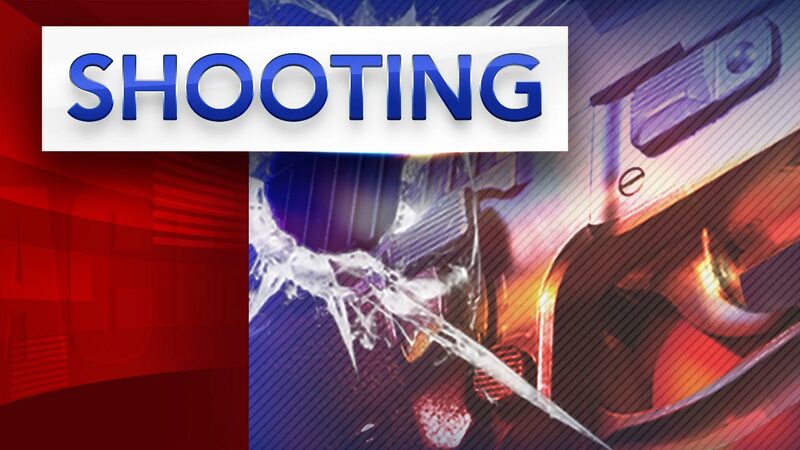 POTTSTOWN, Pa. (WPVI) -- The Montgomery County District Attorney's office is investigating a homicide in Pottstown that occurred early Sunday. Pottstown police responded to a report of a woman screaming and shots fired at 2 a.m. in the 300 block of Johnson Street. Upon arrival, police located a deceased woman, later identified as Siani Overby, 23, of Pottstown. The coroner said an autopsy revealed Overby died as a result of multiple gunshot wounds. The incident remains under investigation by police and the Montgomery County District Attorney's office. Anyone with information is asked to contact the Pottstown Police Department at 610-970-6570 or the Montgomery County Detective Bureau at 610-278-3368.